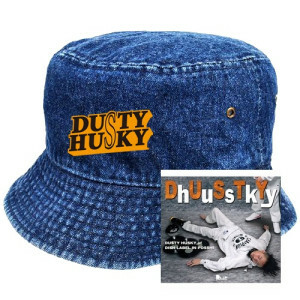 6/17 発売 DUSTY HUSKY 1st AL 収録曲 “DhUuSsTkYy” 【Official MV】解禁!! 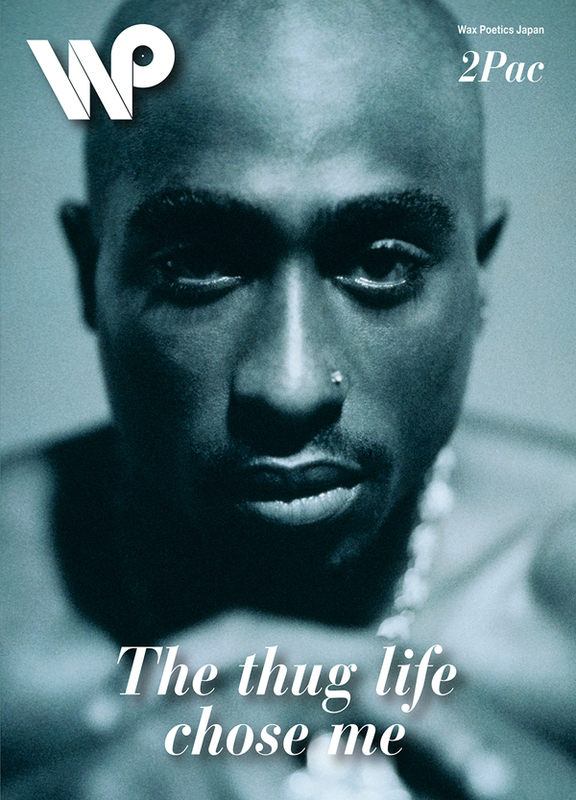 DLIP MAGAZINE SPECIAL ISSUE File No.1 始動! !